Over the past 8 years now, a huge hobby of mine has always been modifying toy nerf blasters. The interest came from a desire for something safer than Airsoft- I didn’t want to be the next person to have a tooth shot out. And I wanted to find something cheaper than Paintball- I didn’t have the funds to pay $100 for a couple hours worth of paintballs every time I wanted to play. I knew there had to be some alternative. Fast-forward to May of 2008 and I found myself watching Zack Scott’s Easy Nerf Gun Hack video on Youtube. I had to try it, and so I did. The immediate improvements from overriding and removing basic safety features excited me. I had a boundary I had a passion to push, and so I did. With projects I had in mind for flinging foam darts to unheard distances, the tools I surrounded myself with quickly became inadequate. My handy Dremel 4000 and Ryobi drill no longer cut it. That Christmas, I got a 16″ Craftmen Scroll Saw to take a shot at Nerfhaven.com user Captainslug’s design called the +Bow. I had decent luck with it, but I knew with more tools I’d trade limits for potential. Now 2009, the online community was rebarreling multi-barreled turrets, and selling spacers to hold the Polyester tubing in place to make our blasters more accurate. I wanted in, and need a drill press suddenly. I had this blaster called the Rapid Fire 20, and after replacing the barrels I took my shinny new drill press went to town on a 1/8th thick piece of red polycarbonate. 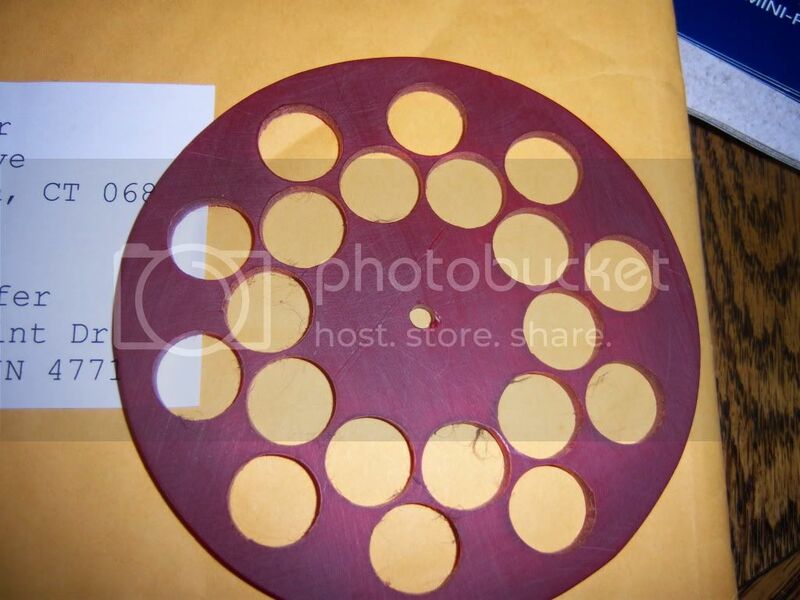 Now August of 2010, next think I know, I needed a CNC router to work at a level of precision I wasn’t capable of. The year after, a 1951 Van-Norman Milling Machine. This Christmas, I got a Make Replicator 2 3D printer. I can now create anything I’m capable of designing. Nerf as a hobby continuously pushed me along, demanding more and more skill-sets and equipment as I went. That is why I played with nerf guns. 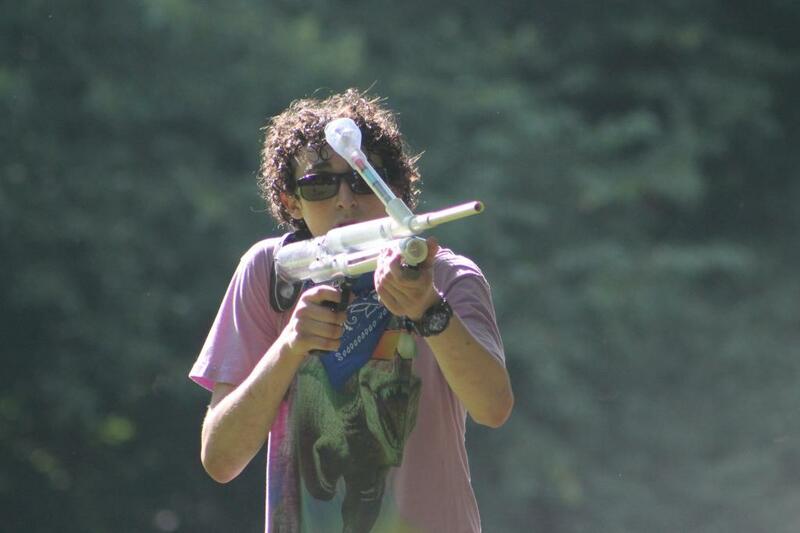 Me, circa 2012, participating at a nerfing event with a homemade blaster built out PVC and other off the shelf hardware. Next PostNext What is UnhappySk8?